According to Wells Fargo’s CISO Rich Baich, Chief Information Security Officers are part of the business growth and innovation and not just bottleneck. In an interview with ComputerworldUK where they were discussing the role of Chief Information Security Officer at Palo Alto Network’s 2015 Ignite conference, Wells Fargo‘s Rich Baich said that the security teams allow the companies to become stronger by intervening into products and services at the early stage. Baich had held positions as security executive at leading companies, including Deloitte, Pricewaterhouse Coopers and the FBI. He has also served the Navy for two decades as a warfare officer, cryptology officer and surface warfare officer. 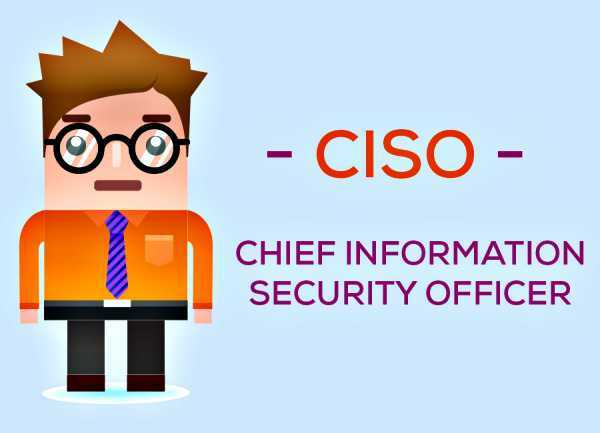 According to him, CISO has a more mainstream role in transforming a business in the digital age. While everyone wants to go digital, they do not have a security strategy in place. When to use two-factor authentication, biometrics, retina scan or voice scan needs to be assessed keeping the customer base in mind. The importance of CISOs is being recognised at the strategic level and board members are becoming more aware of the threats that their companies are facing and the CISO are helping them identify them at the early stages. He offered some word of advice to CISOs and said that the successful CISOs are the ones who offer a sense of perspective on risk and voice their concerns without being personal. They should not just identify the problem, but also offer some solution to overcome it. Do you share Wells Fargo’s CISO’s point of view? Is your Chief Information Security Officer a driving force of banking innovation and business growth at your financial institution? cuál es actividades bancarias del Internet?